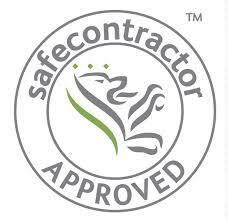 Ritec International is proud to announce that it has been awarded the Safe Contractor Accreditation as part of their continued commitment to safety across all of their services – for the second year in a row. Under the Safe Contractor system, businesses undergo a thorough vetting process, which examines health and safety procedures and their track record for safe practice. This gives Ritec a complete health and safety portfolio to help ease the ever more stringent health and safety requirements in the work place today. 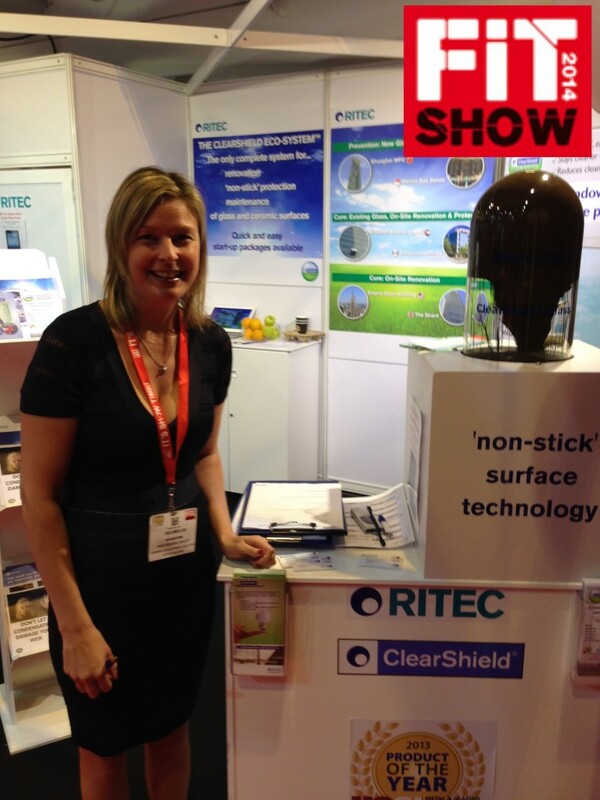 After helping visitors at this year’s FIT Show discover the ‘non-stick’ world of their polymer surface treatment ClearShield, Ritec International Ltd. have already signed on for FIT Show 2016. Clearshield is a unique polymer that chemically bonds to ordinary glass, upgrading it to ClearShield Low-M (Low-Maintenance), Anti-Microbial Glass. Low-M Glass is durable and ‘non-stick’, stopping limescale and other residues from building up on the glass surface, reducing maintenance by 50% on average. 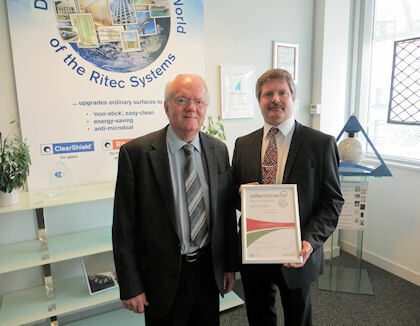 Ritec also used the FIT Show to launch both its upgraded ClearShield Eco System and one stop shop for domestic glass applications.